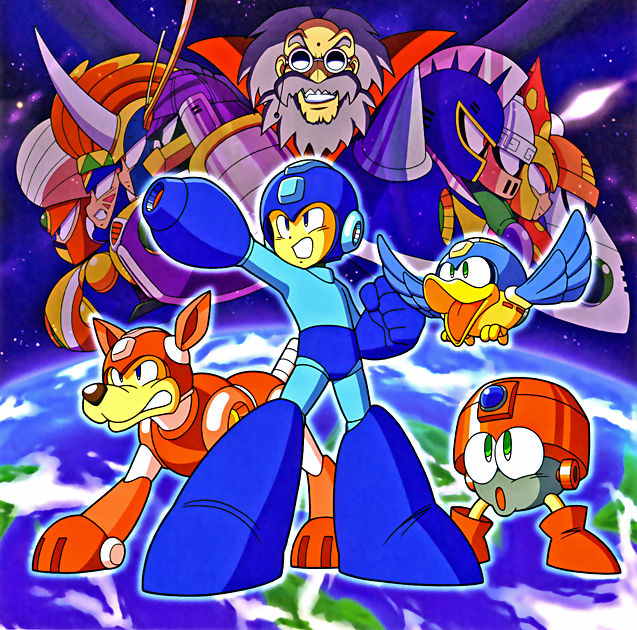 In this week's episode of The Legend of Retro Podcast, Chops and Craig look back on the sixth installment of the Mega Man franchise. Learn what robot masters were made in the USA and other fun facts about everyone's favorite blue bomber. Retro relapse is in the pits and the RPG Protagonist Battle is one man facing his past and the other facing genocide.